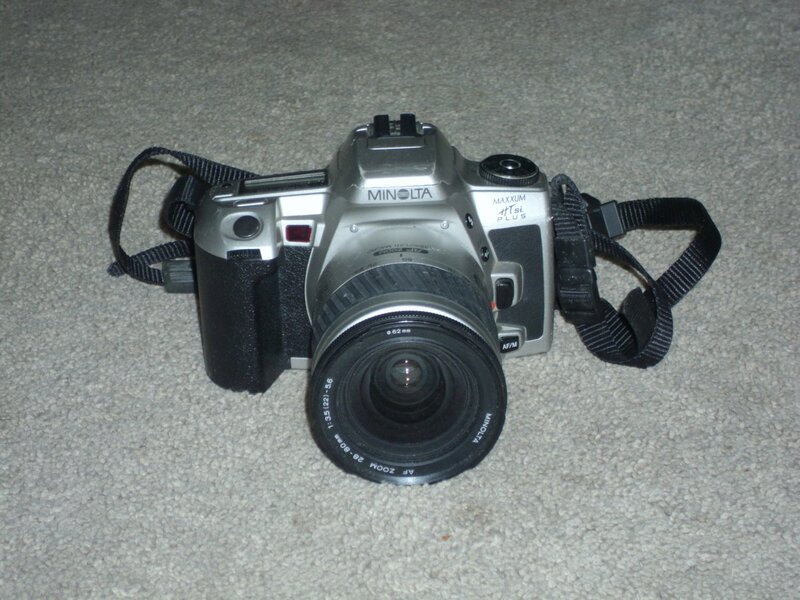 Minolta 35mm Film Camera HTSI Plus w/Lens. Pre owned. Good condition.